It comes as no surprise that since January 1st of this year, California has seen a significant rise in cannabis sales. Within the state, the current $2.7 billion industry is predicted to nearly double by 2020. Part of this has to do with the number of people trying to make a buck off the new market. Within the first six months alone, California saw an increase from 1,272 licenses to 6,421. Yet, the more important factor is the evolving perspective of cannabis happening across the country. Just two decades ago, only 31 percent of Americans felt the plant should be legalized. In 2018, that number doubled—making the support for recreational weed at an all-time high. Businesses are taking note of this new wave of opinion. Although many are in favor of legal cannabis, not everyone knows how cannabis really works. New weed website, giving FREE Grinders promotion. You only pay shipping. Get yours now! Enjoy A Me Time Box! Add us on Snapchat for FREE Weekly Giveaways! Ever been on a date and things got a little awkward when you slightly mention smoking weed? Yeah, you won’t find that here. 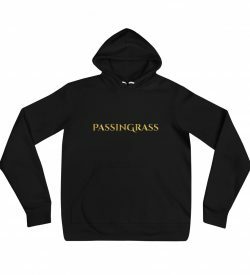 PassinGrass.com is the world's first cannabis dating network. We know, it's funny, but it's more than that; It’s for the patients, the movement, and the lovers. You don't have to spend money to find love. PG is totally free with tons of features you would pay for anywhere else. Save your cash and buy more ganja. 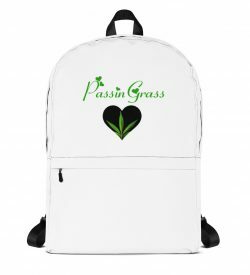 © 2015 PassinGrass.com Cannabis Dating Network. All Rights Reserved.Terms Privacy | TreeLife Web Design.